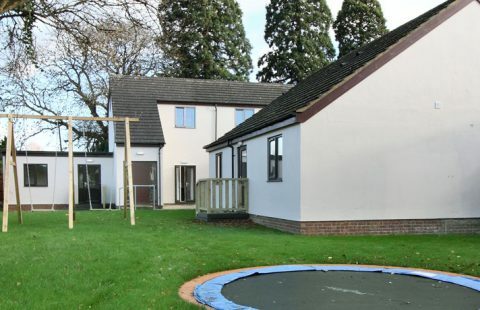 Stratford View is a Supported Living service which provides a step-down service for individuals moving on from Fenny Mews in addition to supporting individuals who are more independent. 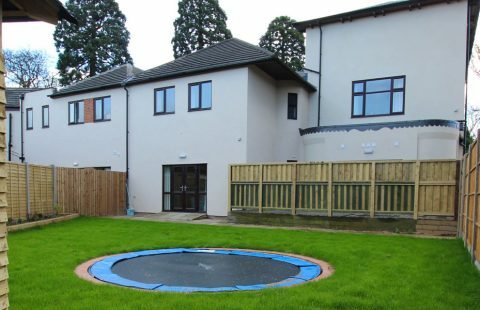 Stratford View provides each individual with their own spacious flat and support team to facilitate their transition further into the community. 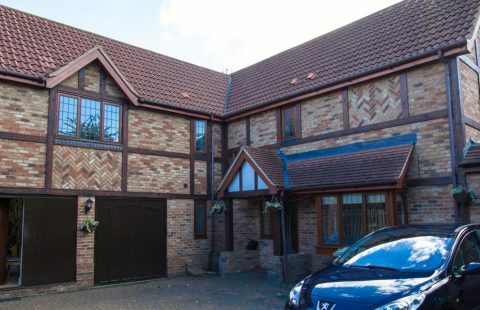 Stratford View benefits from close community links, excellent transport links to Milton Keynes Centre and London and a team with extensive knowledge of the local and surrounding areas. The service is within easy access of local shops, sports facilities, employment opportunities, restaurants and health services. Many individuals we support also enjoy peaceful walks through the grounds of the nearby Bletchley Park and the many waterways and country walks surrounding Stratford View.